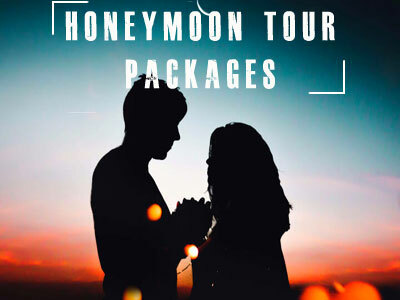 We have a variety of packages to offer you. 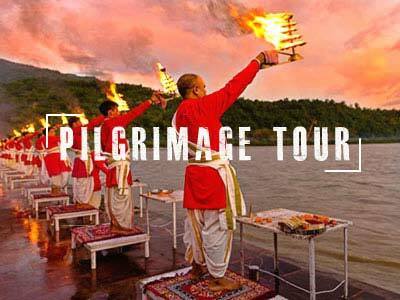 Choose your type of travel and the places to visit. 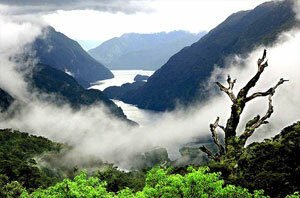 We have packages for all the places and activities that Uttarakhand has to offer. Inclusion : All Travel + Accommodation + Meals + Bonefire + Activities & Treak. • Dinner will be providing at Camp/Hotel in time and overnight stay at Camp/Hotel. • Enjoy your 1st Day of 2019 with mesmerizing sunrise view of Himalayas with a cup of Tea. 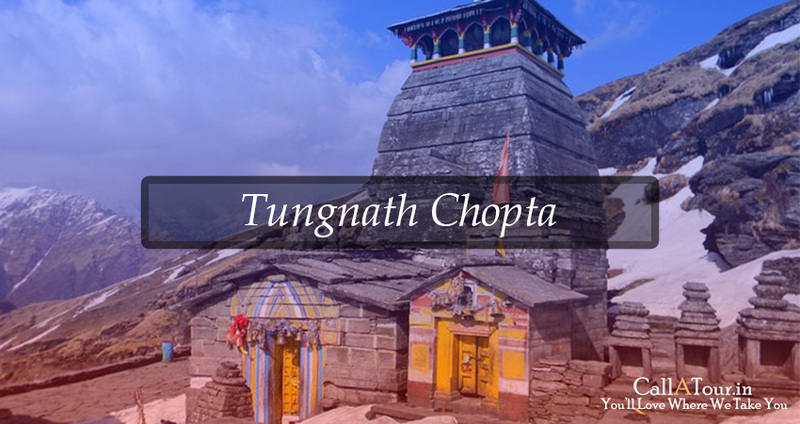 • After Breakfast, Give your New Year Booming start with the breathtaking views of Tungnath and Chandrashila peaks which is one of the highest temple of Lord Shiva and five and the highest Panch Kedar temples located in the mountain range of Tunganath in Rudraprayag district, in the Indian state of Uttarakhand. 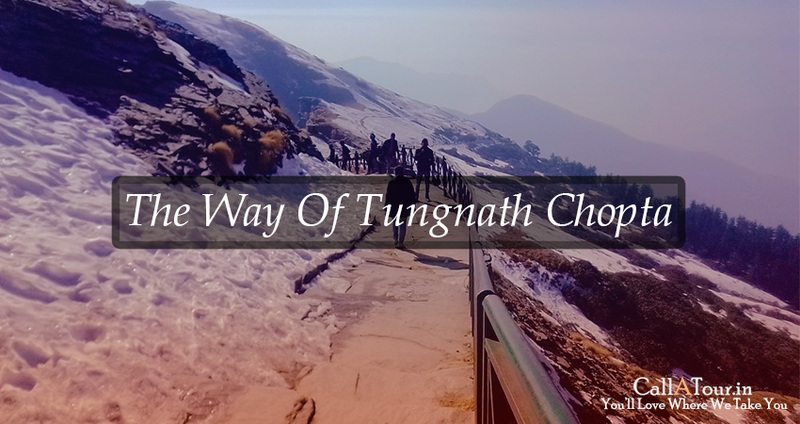 So its time to trek to the majestic peaks of Tungnath and Chandrashila. After spending some time in Tungnath and Chandrashila back to campsite and have some more fun while resting in the peace with some music and mesmerizing views of the Himalayas. • Hungry buds would have their dinner & overnight stay at Hotel. • Checkout hotel around 10 AM. • After 2 beautiful nights in Chopta time to leave. This day we are heading to our home with lots of memories. 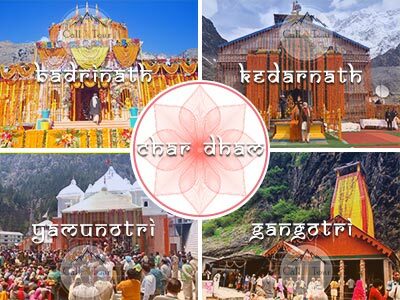 • Pickup and drop facility from Delhi/Haridwar, All Transfers & Sightseeing as per itinerary by Innova/Dzire/Traveller. • 2 Nights Accommodation during trip. • 2 Breakfast & 2 Dinner during trip. • Personal Expenses such as laundry, telephone calls, tips, liquor, beverages, Camera Fees etc. • AC is not Operational on uphills. • Any other items which not specified in “Cost Inclusions"
• The booking will be treated confirmed only after receiving a minimum of 50% of the total amount. • Full refund if cancelled before *7 days of arrival date. Did you realize that we have a scaled down Switzerland ideal here in India? 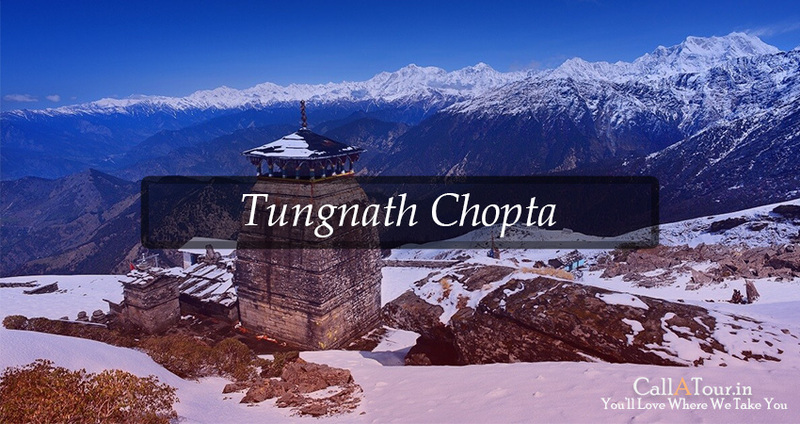 Chopta is a stoppage for Tunganath and it's known as mini Switzerland. 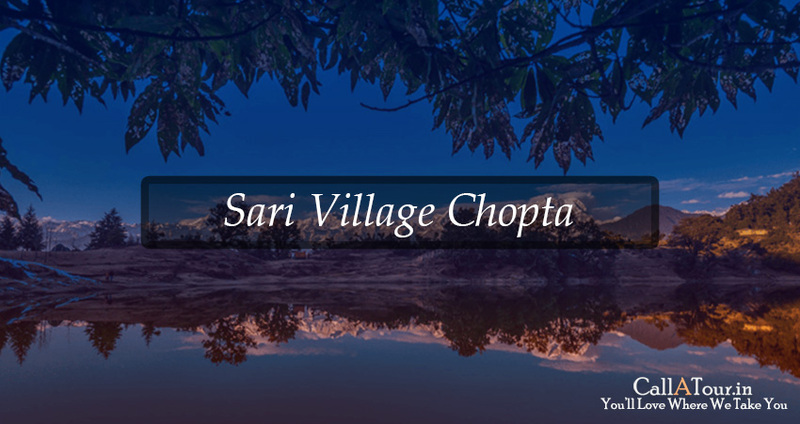 The hill station of Chopta in the region of Uttarakhand is that and the sky is the limit from there, offering all travellers excellent perspectives of the snow-topped Himalayas, lavish regions of green knolls and thick timberland covers. Chopta need to now not is missed in case you love exploring the nature. It freezing cold within the winter season however I would say its miles the nice season to go to. 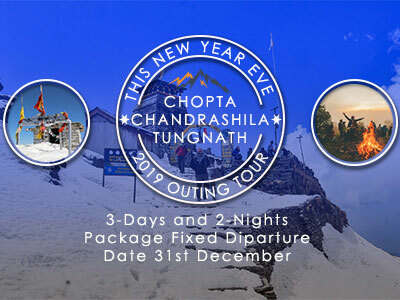 If you are searching out a break from metropolis existence, or want to go on an adrenaline-crammed journey, Callatour provides you best budget chopta tour package chopta holiday packages chopta camping packages chopta trekking package delhi to chopta tour package chandrashila tour packages chopta to tungnath trek distance, 31st december chopta package. 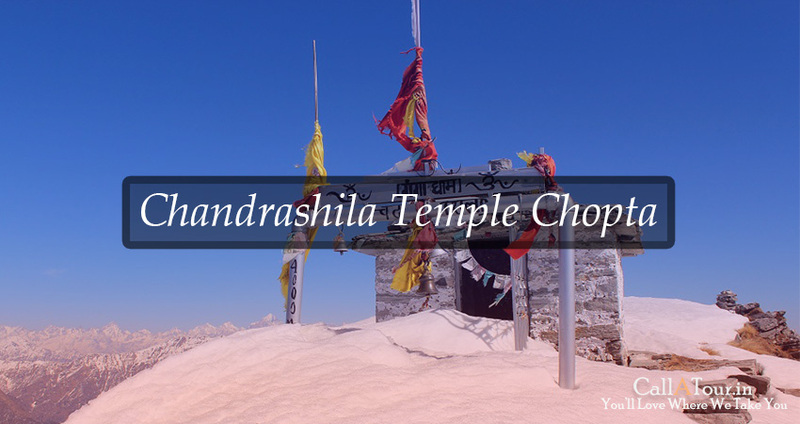 Chopta is the right destination to go to with circle of relatives as well as friends. 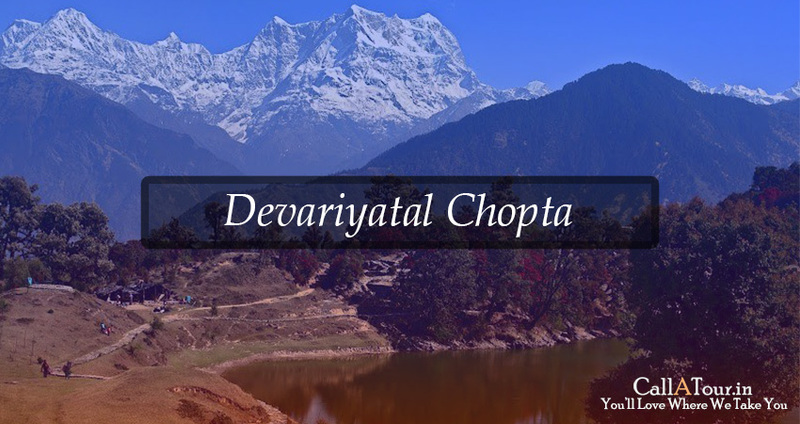 With scenic locations, temples and interesting hiking routes, Chopta is becoming a famous destination amongst guests who wish to discover the long way sights of India. 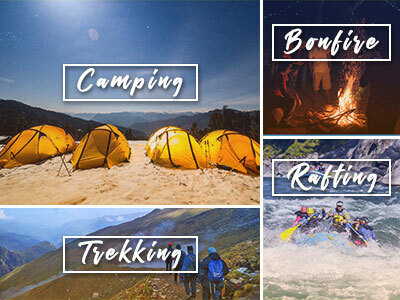 • Pickup from meeting point at Delhi and drive to Chopta, lunch while traveling, reach Chopta in the evening, Check-in to your camps and relax and enjoy music with bonfire and dance. Dinner will be provided at camp in time and overnight stay at camp. • In the morning enjoy Breakfast and Tea, gives your day a booming start with the breathtaking views of Tungnath and Chandrashila peaks. So its time to trek to the majestic peaks of Tungnath and Chandrashila. After spending some time in Tungnath and Chandrashila back to the campsite and have some more fun while resting in the peace with some music and mesmerizing views of the Himalayas. • After spending 2 beautiful nights in Chopta, its time to leave. This day we are heading back to our place with lots of memories. 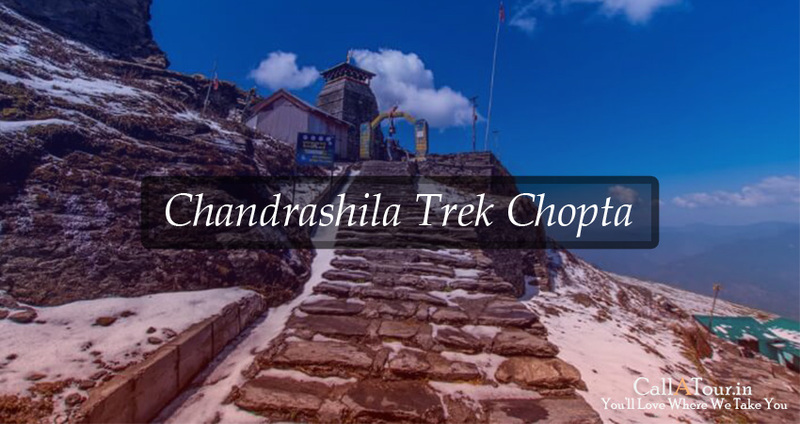 • After Breakfast with Tea, we will trek to Tungnath and Chandrashila and return to camp in the evening. Overnight stay in camp with a delicious dinner. • After 3 beautiful nights in Chopta time to leave. This day we are heading to back with a memorable trip.